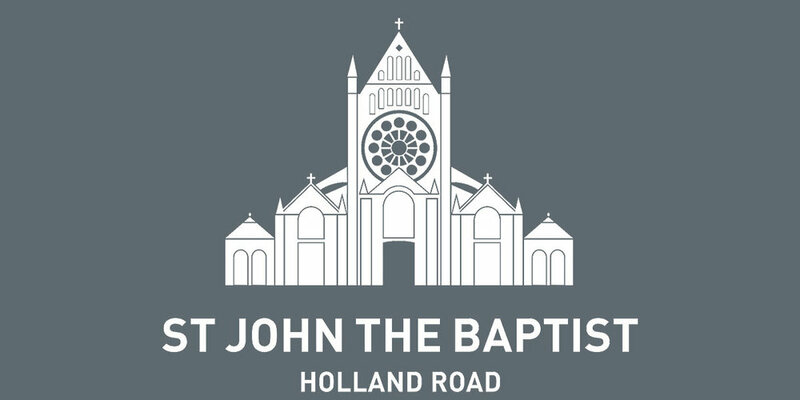 We offer Christian worship, teaching and pastoral care to local regulars and those passing through. St George’s accommodates the breadth of Anglican worship. Ours is simple and unfussy in style. We’re open and friendly. Everyone is welcome: St. George’s is an inclusive church. 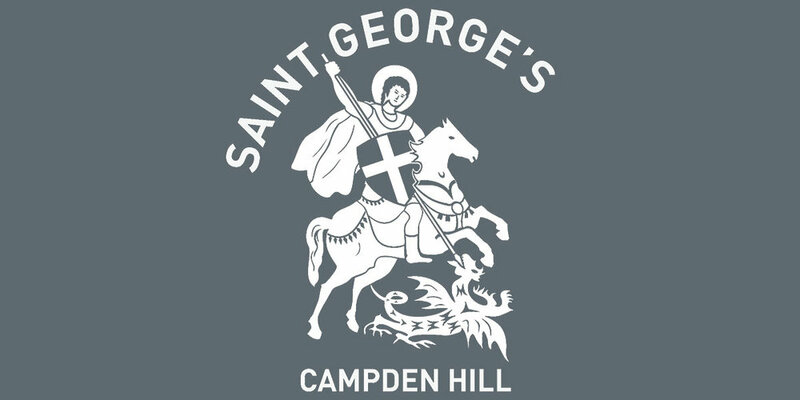 St George’s is popular with young families. Find out more about our activities for children. Every week there is a daily pattern of services for those who want something quieter and more reflective. Find out more about our activities for adults. In 2006 St George’s and St John the Baptist Holland Road formed the United Benefice of Holland Park. The churches combine forces for many initiatives but they also retain their own unique identities.